Carlyle Animal Hospital provides boarding and grooming services to Carlyle, IL and surrounding areas. 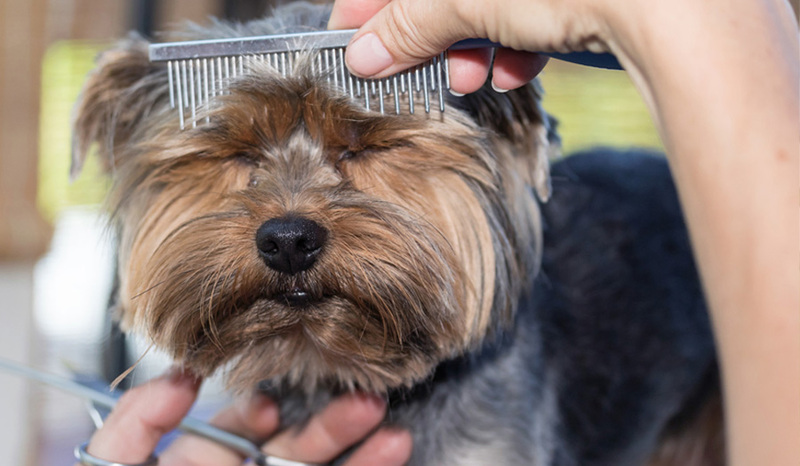 Our grooming service includes haircuts, medicated and non-medicated baths, nail trims and more. Our alert and compassionate staff is there to bring to your attention any medical conditions or signs that may be revealed during the grooming process. Our boarding kennel provides a safe, clean environment while you are away. We provide both short and long term boarding.